Today is the 9th day of the 2016-2017 school year. The boys are in 1st grade and seem to like it so far. For the first few days, I went in and dropped them off at their classrooms. I also picked them up in person. This morning was RIDICULOUS. I got the boys to school early. They are not allowed to be dropped off until 8:20 am, which is when we pulled into the parking lot. They qualify for the free breakfast and lunch program - so they get a hot breakfast (or cereal) every morning. Much better than what I can accomplish in the morning between breaking up fights and finding shoes! Who else can relate? Share your stories in the comments. Follow me on Instagram for more pictures of my ridiculous crazy life with Sam and Jay. 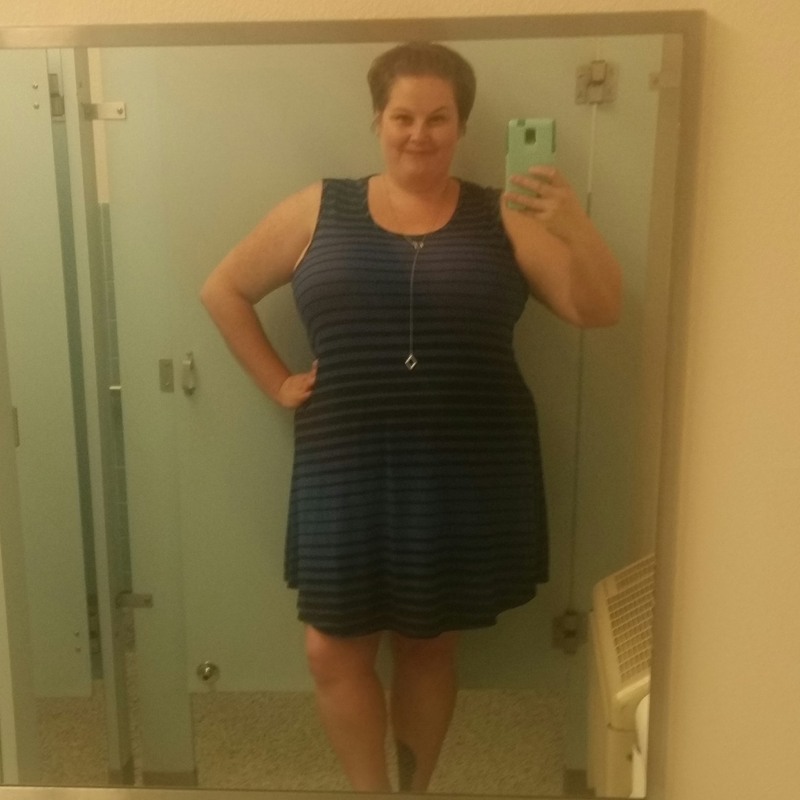 People assume that when I call myself a #FatGirl it is an insult. To me, it isn't! It is a descriptive word. I am fat. I am a girl. I am a fat girl. I have come to an understanding with my body. 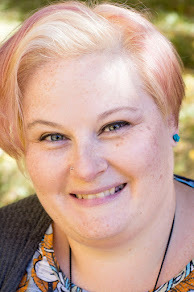 It is going to be a large, curvy, fluffy, big booty, covered in freckles and a side of sass. I like who I am. I like myself. I am fairly healthy. I am smart. 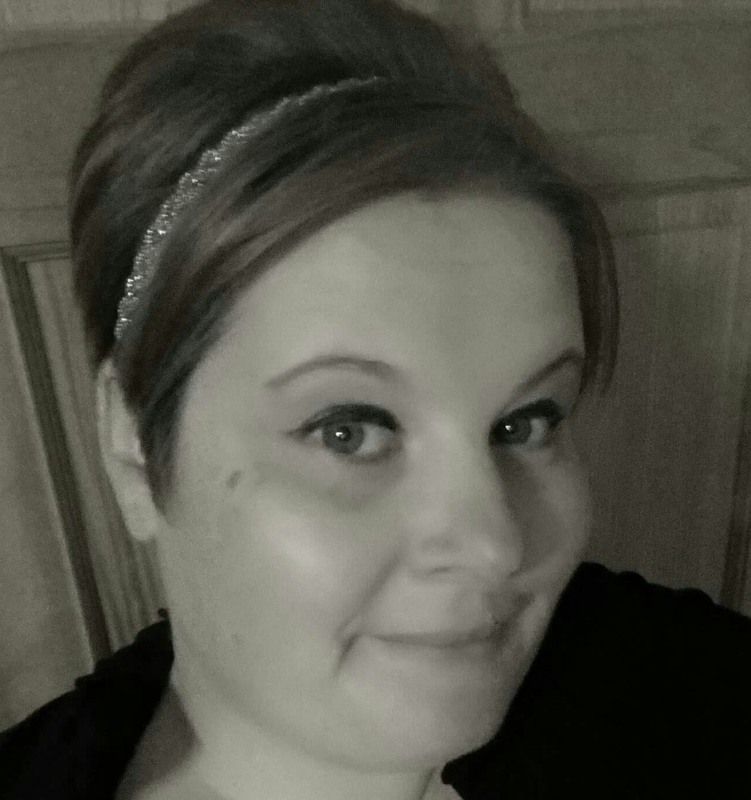 I work from home around my limitations and earn income for the boys and myself. I am pretty. I am a great storyteller. I hope this new school happens to be great ! 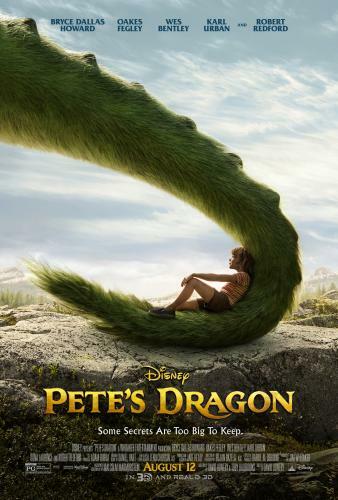 In honor of Pete's Dragon opening in theaters today I have some coloring pages, activity sheets, and funny videos to show you. The boys can not wait to see this movie. Sadly, we were not able to attend the special advance screening; so I will be watching it this weekend along with all of you. Will you be seeing the movie this weekend? Check out the Facebook Page, Twitter Feed, Tumblr, and Instagram for more pictures and information. I remember watching the live-action/animated movie as a small child. It was released in 1977 so it is as old as I am. I think the digital effects of this movie will be amazing. So, you know I love making cupcakes so I had to include this video. Bryce Dallas show you how to make dragon cupcakes. have the kids color these pictures. After you seen have the movie, come back to this post and leave a comment. I want to know your favorite part of the movie. 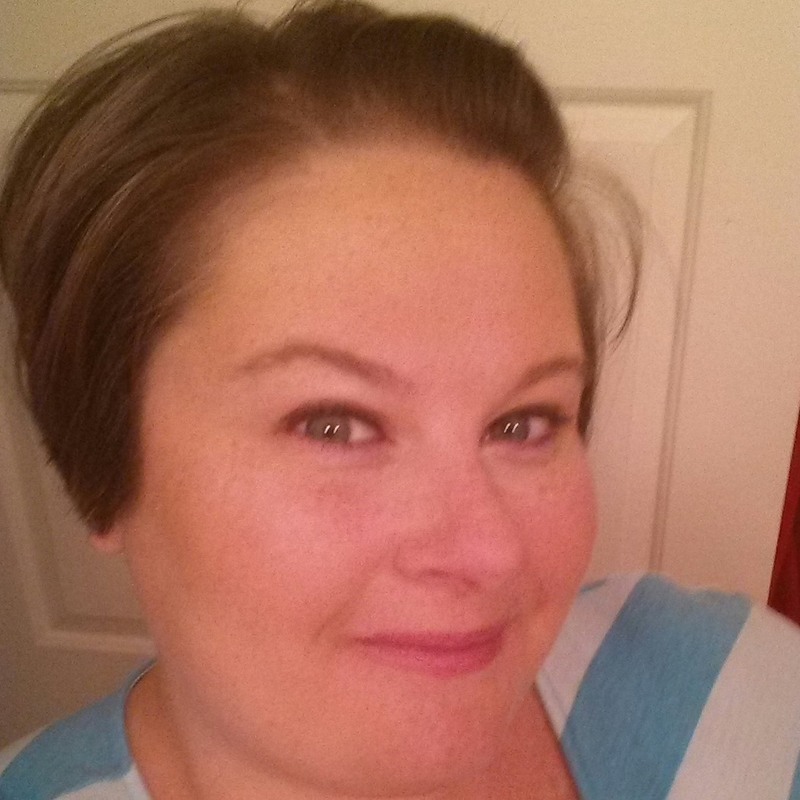 With the back to school season approaching, I am looking for easy weeknight meal solutions. By spending less time in the kitchen, we can enjoy other after-school activities together. 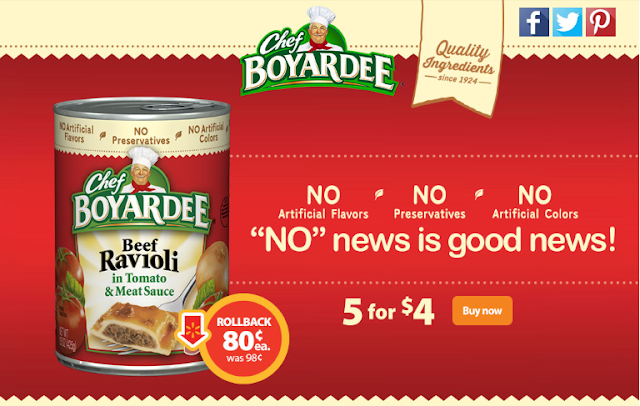 Now through August 29, 2016, each 14.5 to 15 ounce can of Chef Boyardee is on Rollback at Walmart for only $0.80! Purchase five cans for $4 in a variety of flavors that include: Mini Ravioli, Beefaroni, and Spaghetti and Meatballs. You can enjoy a week’s worth of quality meals at an affordable price. BREAKING NEWS: Sammy was #arrested by #FlagstaffPolice #handcuffed by #FPD however he too was #releasedforbeingcute and given to his mother. Picture 2 of 4. #BreakingNews JAYSON was #arrested #FlagstaffPolice #FPD #handcuffed however he was #releasedforbeingcute and sent home in the care of his mother. 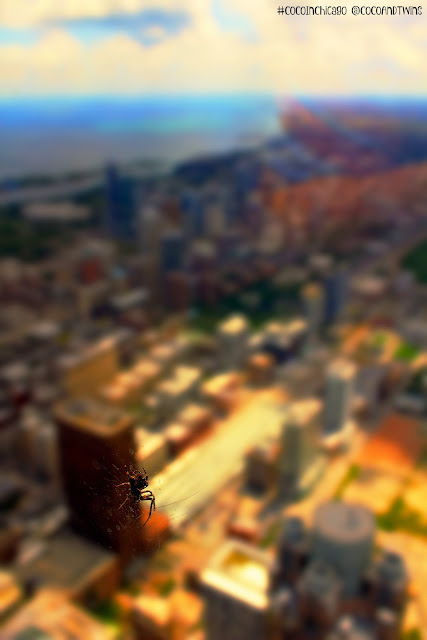 Picture 3 of 4. How is it August already? I had so many plans for this summer that didn't get checked off the list. I wanted to travel more with the boys. I wanted to organize my house. I wanted to refinish a piece of furniture. Oh well, there is always this Fall. Any trip in the car with the boys can be exhausting. If I plan to be in the car for an hour or more, I need to plan ahead. Sam and Jay will be thirsty within 5 minutes of getting their seat belts on and pulling out of the driveway. Within twenty minutes they are hungry. By the time we hit the hour mark, they need a potty break. 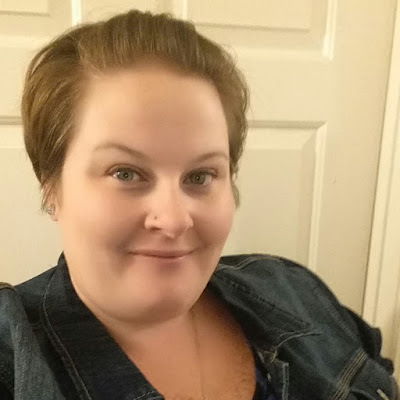 I am sure that a lot of other moms can understand my pain and frustration. 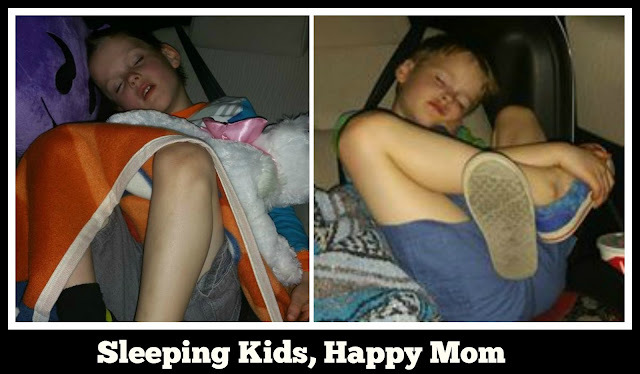 The best part of a road trip is when the kids fall asleep. You can listen to your music, sing along and drive without distractions! My must have item whenever I am in the car is an ice-cold cola. I will drink soda from the can or the bottle but I love fountain drinks. When we stop at Walmart for all the snacks on our list, we also take care of the most important thing for a road trip. THE CAR! 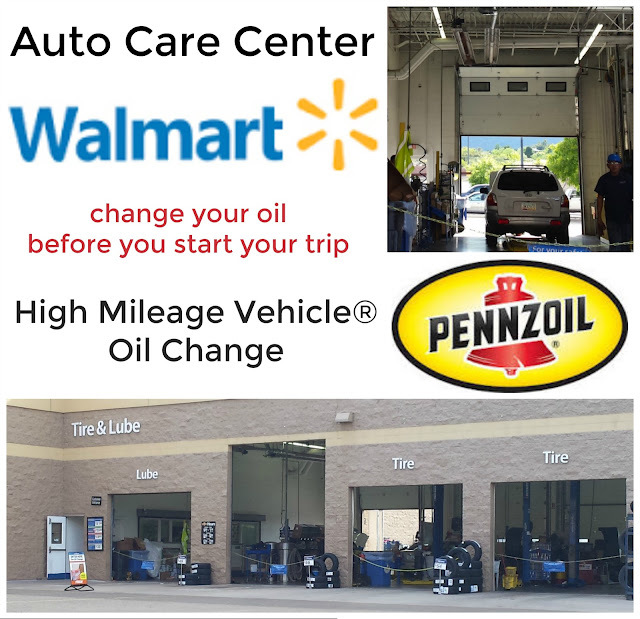 The Auto Care Center will do a full oil change while you shop. This is the smartest thing you can do before you start driving. You don't want an unknown issue to leave you stalled on the side of the highway. Find your Auto Care Center by clicking on the picture.